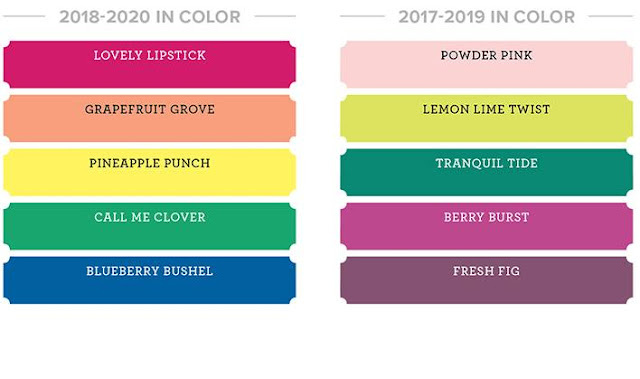 Yesterday we looked at the Retiring Colours in the 2018 Stampin' Up! Colour Revamp, so let's take a look at the new colours that will be coming in. First up is the new In Color Collection. As you know we have two In Color collections running at any one time. They last for two years and they alternate. I can't wait to get my hands on Blueberry Bushel - it's such a gorgeous colour! 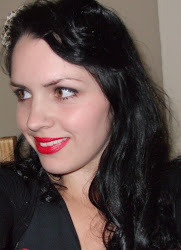 These are also so lovely! I can't wait to get my hands on all of these - I bet you can't either! We have completely overhauled our colour families. Stampin' Up! took out the unpopular colours to make way for new colours based on current trends and fashion, and filled any gaps. Stampin' Up! wanted a colour spectrum for each group that worked well. 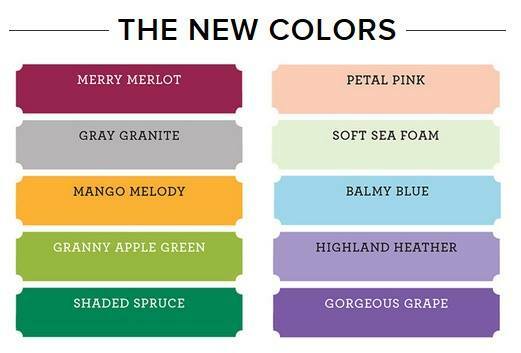 I think you'll agree this is very exciting news and the new Color Families look great. 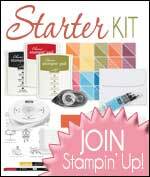 Stay posted for lots more Stampin' Up! news between now and the new Annual Catalogue coming 1st June 2018.